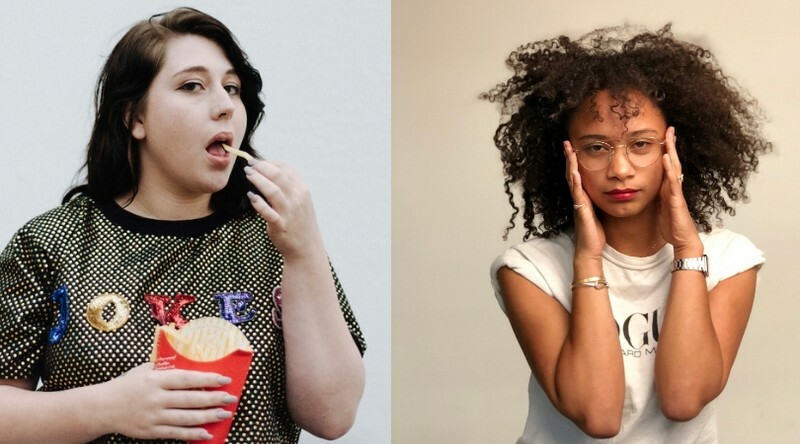 Treat yourself to a night of non-stop laughter as two of Melbourne’s freshest up and coming comedians/ millennial babes Rhi Down and Aurelia St Clair perform their fav material. 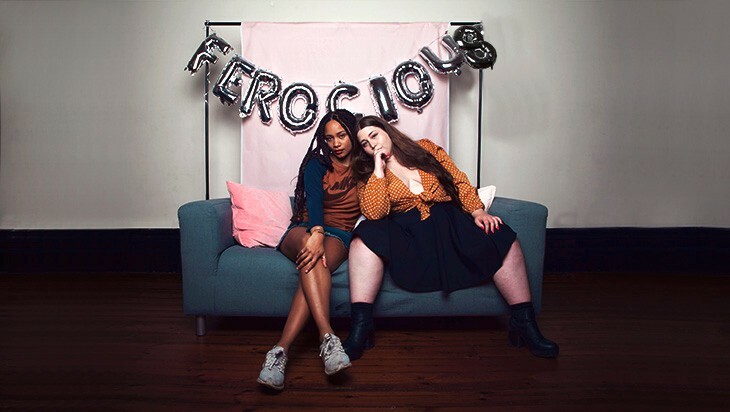 Ferocious will make you laugh, clear your skin, mend your split ends, put $500 in your savings account and call your mum. Aurelia St Clair started doing stand up comedy at the Raw Comedy competition in 2017 where she reached the Victorian State finals. Her comedy festival debut in 2018 was as part of The Breast of the Fest and Neapolitan, where both shows drew sold out crowds multiple times. St Clair has been working as a writer and correspondent on on Channel 31’s The Leak since 2017 and was recently the recipient of the Diversity Scholarship at the Improv Conspiracy Theatre. As heard on “Don’t You Know Who I Am” and “Confessions of the Idiots”, make the time to watch Rhi Down, she has many mortal enemies who she she can only destroy by making upwards of 30 people laugh.